THE MTN Bushfire Festival will this year bring an exciting pan-African collaborative performance that will take place May 27 on the main stage. Legendary African artists Salif Keita and Ladysmith Black Mambazo, joined by one of Nigeria’s hottest talents Yemi Alade will perform an exclusively crafted set as a tribute to Swaziland, Madiba, and Africa. according to House On Fire/ MTN Bushfire Communications Officer Noncedo Dlamini, “to experience a performance from Salif Keita, known as Mali’s Golden Voice, who is, without a doubt, one of Africa’s most beloved Afro-pop stars and credited with being one of the founders of the genre, is in itself a rare opportunity. 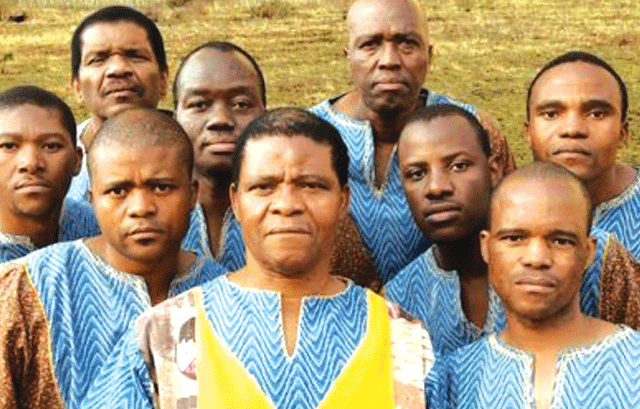 However, in this extraordinary event, he will be joined on stage by South Africa’s legendary acapella group Ladysmith Black Mambazo,” Dlamini said. In musical history in the making, these iconic artists will be joined by Yemi Alade, who has shared stages with acts such as Mary J Blige, Wizkid, MI, Waje and many others.